Malawi Congress of Trade Union (MCTU), the mother body of trade unions in the country, has said that the January consumer strike being organised by the Consumers Association of Malawi (Cama) will be one of the issues to be discussed when the union leaders meet President Joyce Banda. MCTU Secretary General Pontius Kalichero told the local media after meeting some of the key stakeholders in the employment sector in Lilongwe on Tuesday, that although the union is not directly involved in the organisation of the strike it fully supports the demonstration and will not bar any of its members or affiliates to take part. “What Cama and everybody else are saying is really true and if people, whether they are MCTU members or not, want to demonstrate for a just course they are free to do so. We just want to appeal to government to come up with solutions without saying that this is politically motivated,” said Kalichero. Kalichero said during the meeting with the President on Thursday the union would want to ask government to act on the concerns which are driving the forces behind the mass strike. 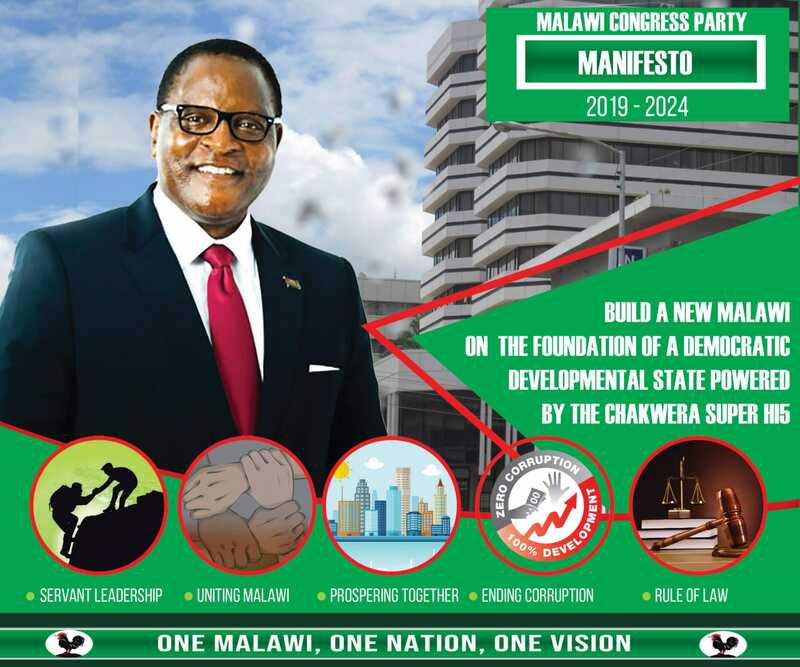 He said the problem that MCTU has found itself in with the strike was that almost every Malawian is a consumer and a Cama member, as such the trade union has no much control over who should participate or not. Cama has said that during the impending consumer strike planned for January next year consumers will present a petition of their demands and areas which they need government to reform to improve the current economic situation. The issue of serious concern to the consumers is the current flotation of the kwacha which Cama argued has led to the ever increasing prices of consumer goods thereby exerting pressure on Malawians. Council for Non-Governmental Organisation in Malawi (Congoma) also said it would join Cama in mobilising people to stage the strike.